Retaining the No.1 DJ crown for a second straight year, Hardwell has already opened his new year account with an instant hit. Releasing an album version preview of his opening single of 2015, Sally, Hardwell once again wowed his faithful with this eccentric party hijacker. Featuring catchy vocals from UK singer/song writer Harrison, Sally infuses the traditional rock spice into Hardwell’s signature specialty of infecting party sounds topped with metallic genius and guarantees the best reviews with the right tempo and flawless mixing. With the full single stamped with a worldwide release date of January 16th, Sally is a precursor-teaser for what’s in store with Hardwell’s much-awaited album United We Are. Touring extensively across countries and knocking out audiences with his packaged entertainment, United We Are, also being his debut album, will be the culmination of efforts under the widely-successful I Am Hardwell concept. Hardwell stirred up an unbelievable concoction with tracks such as ‘I Dare You’, ‘Everybody Is In The Place’, and his remix of Coldplay’s ‘A Sky Full Of Stars’ in an eventful year 2014, emerging as the one DJ to reckon for, come what may. 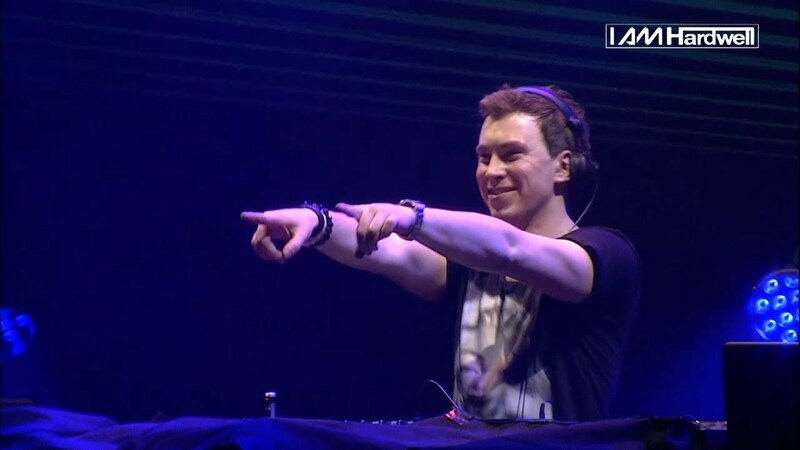 Collaborating after Ibiza, Hardwell and Harrison worked together on giving shape to their inspiration from rock music. And now they present their brainchild, Sally, a must-have on every clubber’s playlist. Next article Sunburn Arena with Blasterjaxx announced!